A friend of mine posted this on my Facebook page the other day- it was part of her initial detox cleansing leading into a full juice fast. 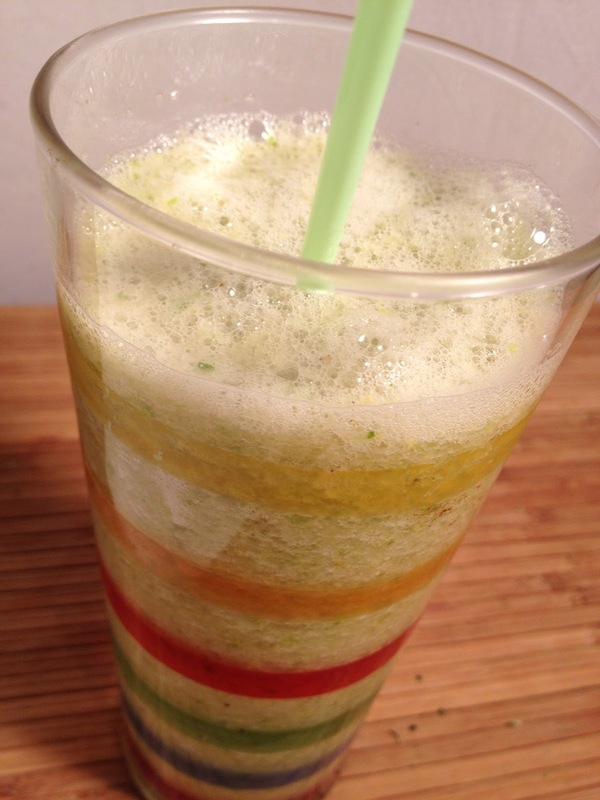 I love this recipe because it pulls together the benefits of green tea, celery and a banana. 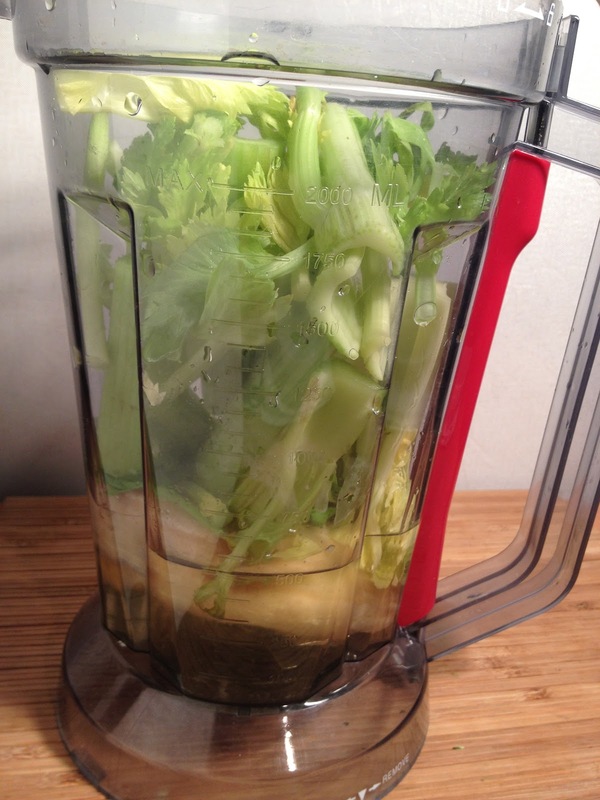 Celery, as a I mentioned in yesterday’s blog is loaded with nutrients and is incredibly helpful for detox and elimination. Banana’s are a food I eat almost everyday and most certainly include in most of my proteins shakes. Thanks for the added info! Good to know about green tea for memory! That's certainly helpful for all!